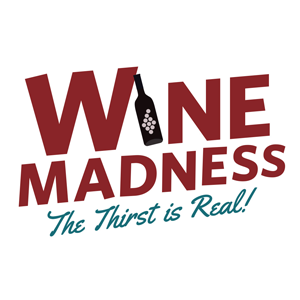 We were commissioned to make a user-voting wine tournament for Vivino. 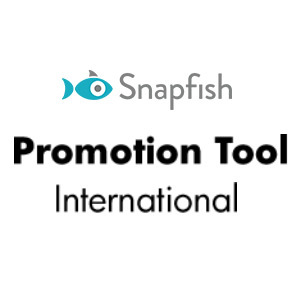 We designed, built and hosted a bespoke content management platform for Snapfish country managers. 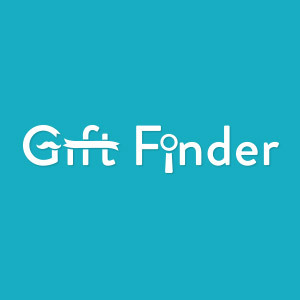 Snapfish required a gift finder microsite to accompany their Christmas promotions. 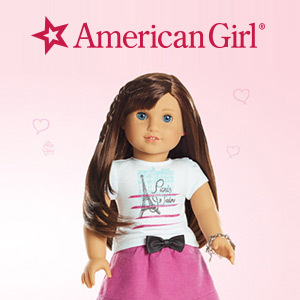 Mattel needed bespoke landing pages to collect information from contest participants. 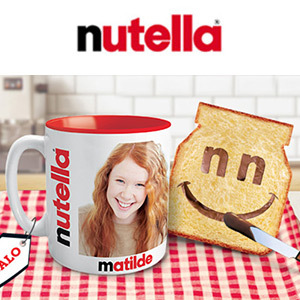 We designed a microsite for Snapfish to support their promotional partnership with Nutella.